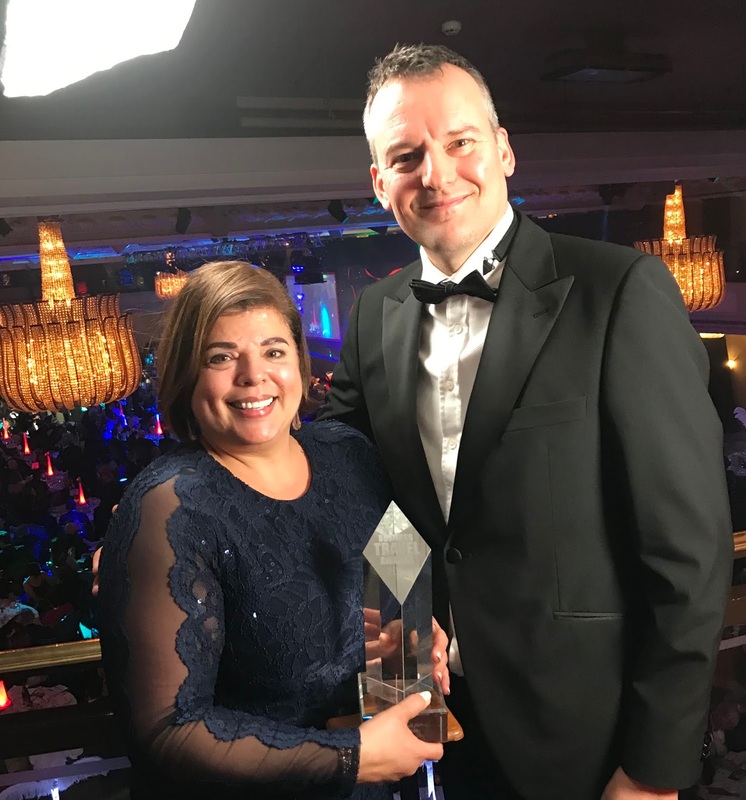 One of the U.K.'s highest-regarded industry accolades, the Business Travel Awards are judged by a panel of travel experts alongside Buying Business Travel magazine's editorial team. The judges called out Delta's innovation in biometric and facial recognition, saying its on-time performance, profitability and global outlook stood out when making their decision. Other airlines shortlisted for the award included American Airlines, ANA, Etihad, Japan Airlines and Lufthansa. "We set our sights on winning in London and by investing in our service, our range of products, our partnership with Virgin Atlantic and our community, these efforts are paying off with increased revenues, fast-growing Net Promoter Scores and yet another U.K. industry award," said Corneel Koster, S.V.P. — EMEAI. "The hard work, professionalism and care of all 80,000 Delta employees is making our airline a force to be reckoned with across the globe and we should all be proud of this achievement."